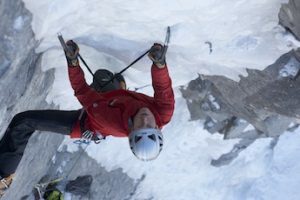 The First Light Hoody by Black Diamond is an insulating multi-tool, ideal for a range of conditions on its own, or as a sturdy layer under tougher exterior protection. The jacket is heavy when compared to category competitors but makes up for that weight with moisture resistance and usefulness when active. It feels great to wear, breathes better than its true down competitors, and looks the part in the frontcountry. 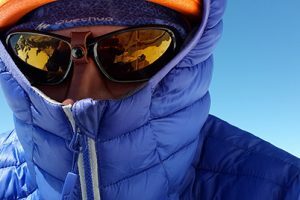 The hood could use adjustment mechanisms but stays in place when over a helmet. 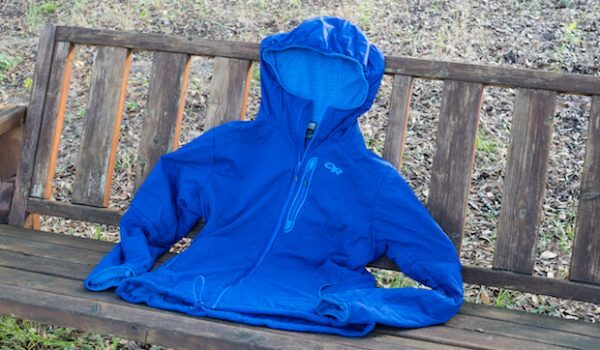 Overall, the First Light Hoody is streamlined and technical, and a top performer in the test. 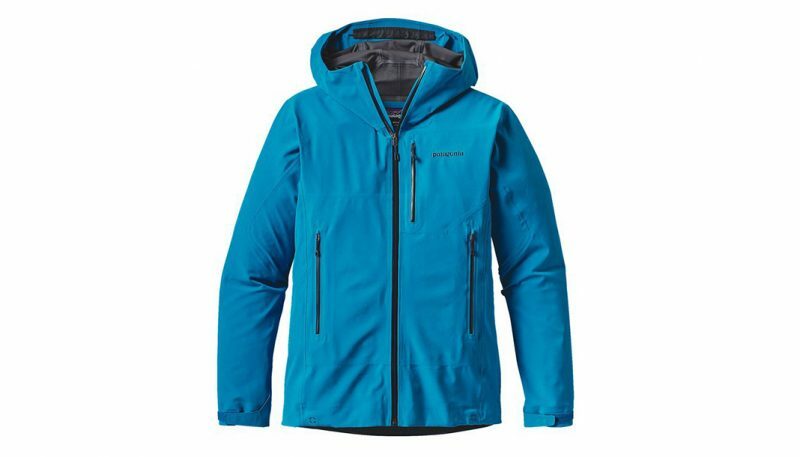 The Patagonia Micro Puff Hoody lives up to the hype with which the company has been surrounding it. 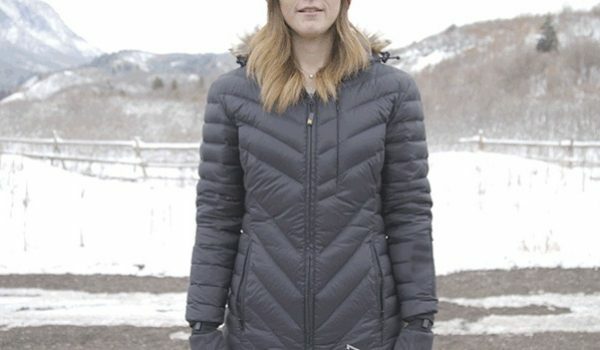 Crazy warm for its weight, and surprisingly moisture beating, this coat packs a ton of functionality in less than 10 ounces. 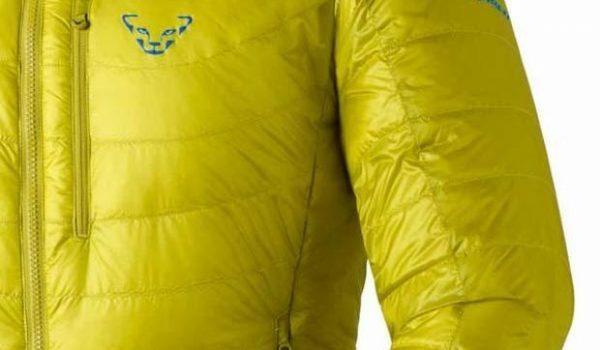 It’s not as windproof as others in this category, and testers found multiple stitches coming loose, perhaps a result of Patagonia’s unique approach to keeping its PlumaFill synthetic in place. 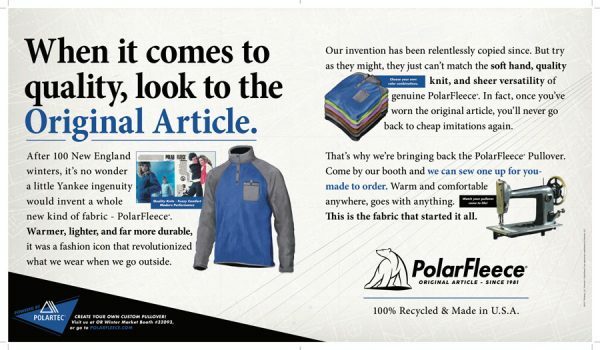 Its overall comfort and fit may be what surprise customers the most, striking an ideal balance between mid- and stand-alone layer. 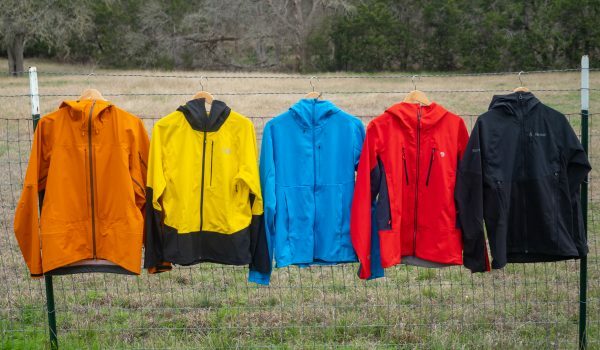 It’s also minimally designed and reasonably priced considering its 4-season functionality. 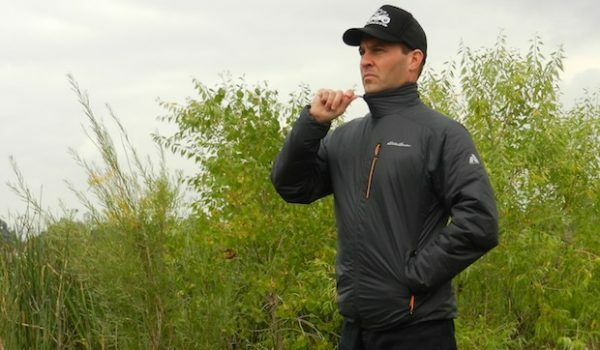 The Marmot Featherless Jacket is the most affordable jacket in this category, coming in at well under $200. It did well against the wind and layered well, and at just over 12 ounces, fits squarely in the middle of the test in regard to portability. The 3M insulation doesn’t feel like down or pack as well, but warms true to the 700-fill power down it’s looking to emulate. 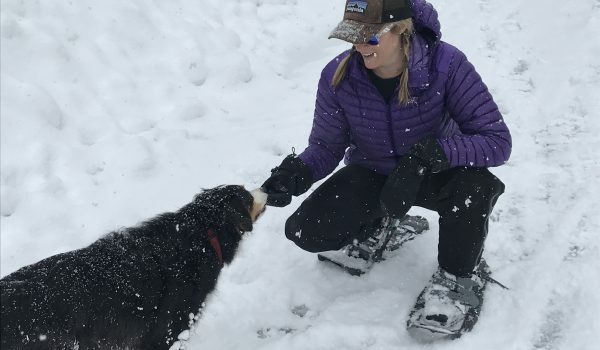 Breathability and fit issues may be worth tolerating for those cost-conscious buyers looking for a fairly technical insulator that can be used as an everyday option in town or the backcountry. 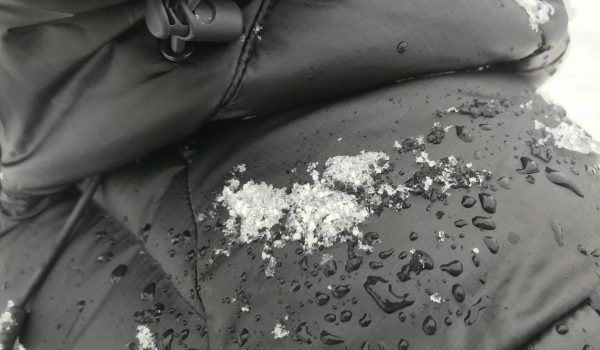 The Marmot Eclipse EvoDry is one of the most sustainable jackets and not just because it’s easy on the environment, using less water, dyes and chemicals. 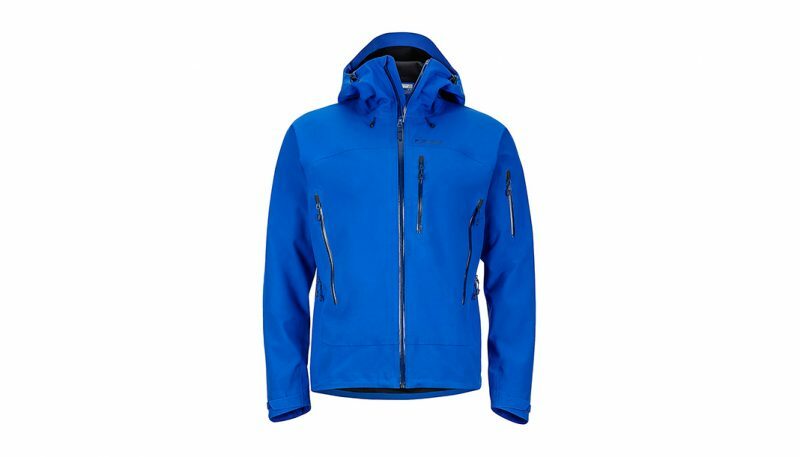 It’s also built with an innovative water repellant treatment that’s baked in at the molecular level so it never needs to be reapplied and performs as well or better than just about every other jacket in its category. Yes, you can be green and get performance and durability, too. 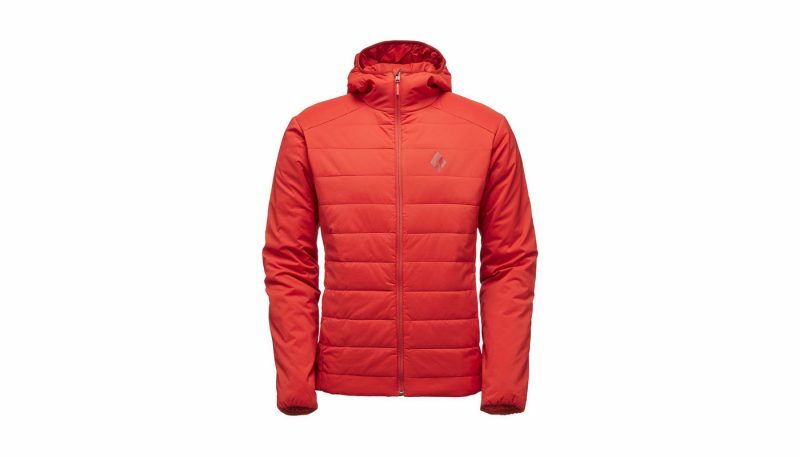 Named after famous Italian mountaineer Walter Bonatti, the Salomon Bonatti Pro WP JKT is made for going fast in the mountains. 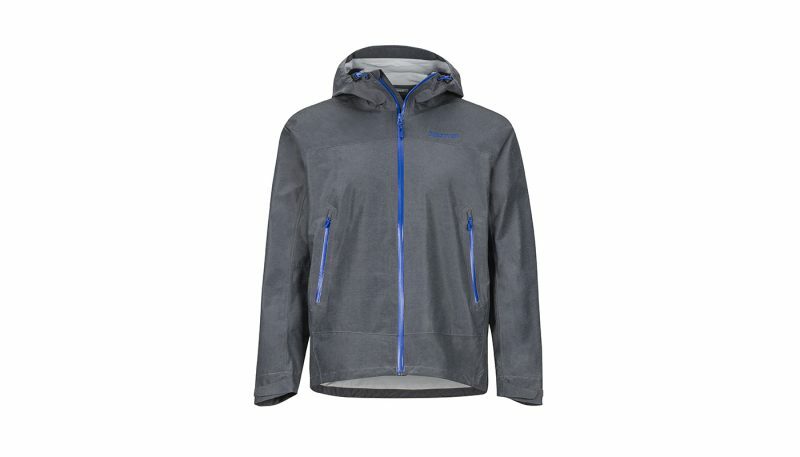 It weighs a slight seven ounces, stows into its chest pocket and provides enough protection for a long day in the rain. 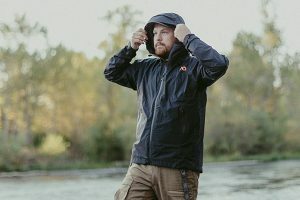 We wouldn’t recommend relying on the Bonatti for trips with any bushwhacking, but it’s perfect for low abrasion light and fast missions and/or as a back-up jacket. 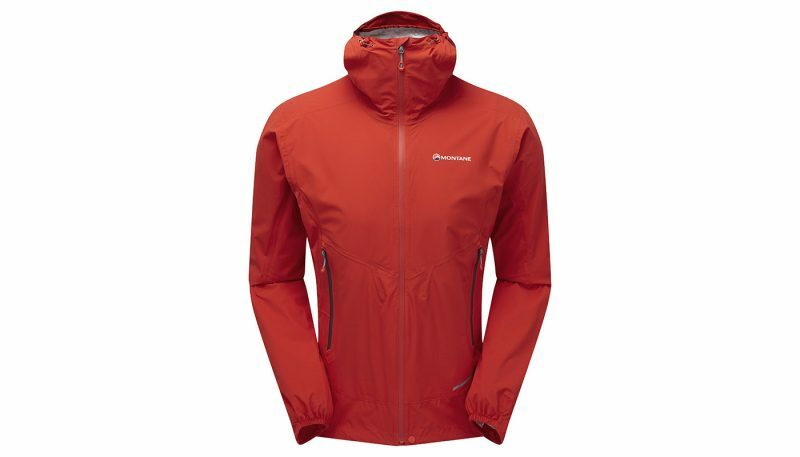 The Montane Minimus Stretch Ultra Jacket is made for moving fast in the mountains. 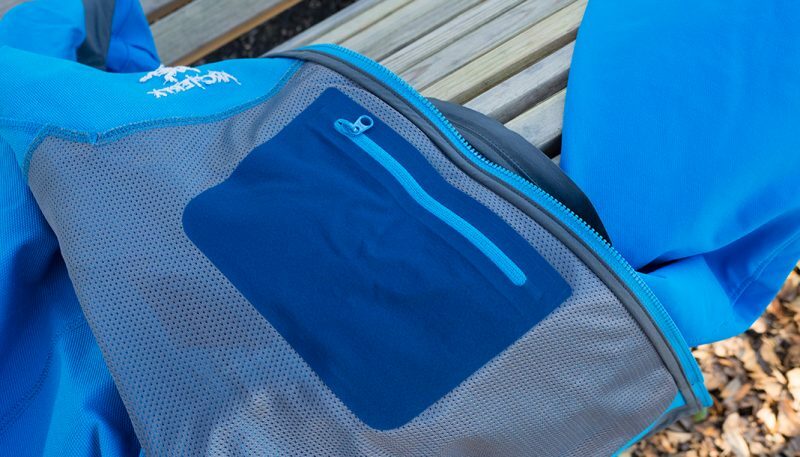 It walks a fine line better than most mountain shells: rugged, quality construction, but also light and very packable. 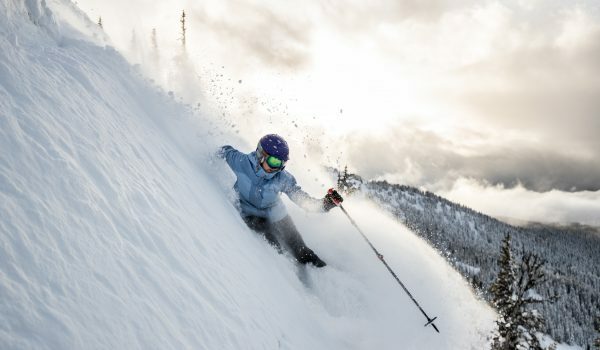 It’s adaptable to a variety of temperatures, weather conditions and exertion. 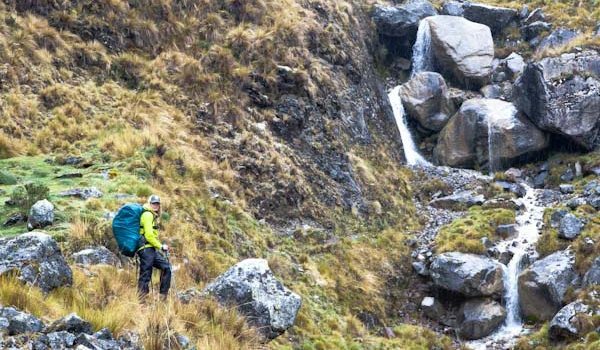 It’s a great choice for mountain running, speed hiking, mountain biking and other short duration, high output activities. 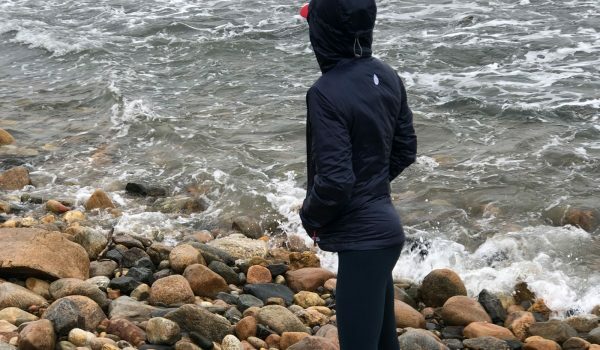 The Patagonia KnifeRidge Jacket’s stretchy Polartec Power Shield Pro provides high water resistance while maintaining some breathability, creating the potential to eliminate the need for a hard shell in moderate conditions. 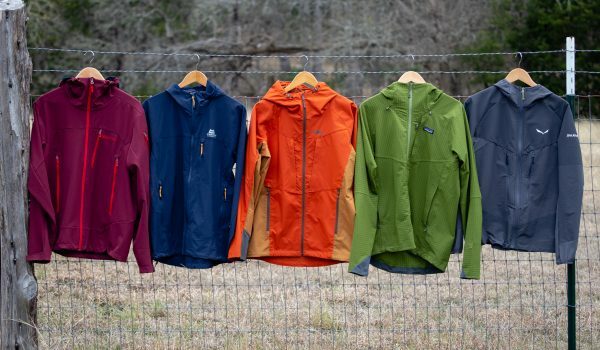 These attributes, combined with high wind resistance, durability and just the right number of usable features creates a soft-shell jacket that covers an impressively wide range of needs for the outdoor adventurer who can afford the price. We just wish the hand pockets were set a little higher. 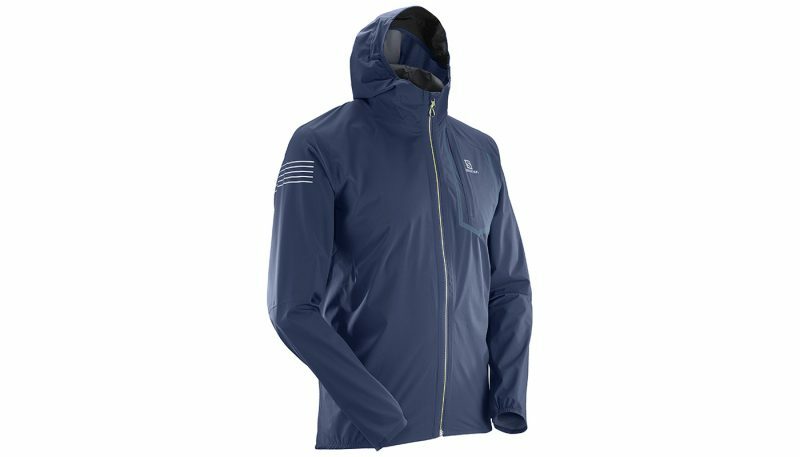 The Arc’teryx Gamma LT is a soft shell that is trim fitting around the torso but broad across the shoulders, serving the athletic fit. Although close fitting, the double weave fabric offers abundant mechanical stretch, following movement without restriction, which is aided by gusseted underarms and ample torso length. 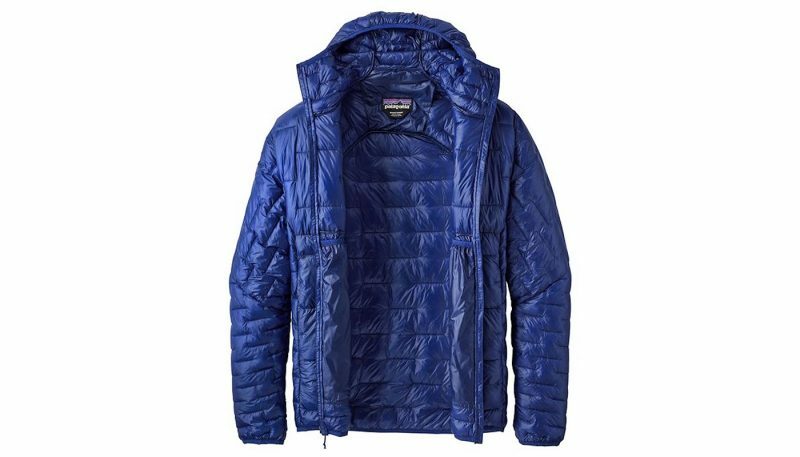 The Gamma LT offers little warmth on its own but functions well as a durable shell over an appropriate base or insulating layer.